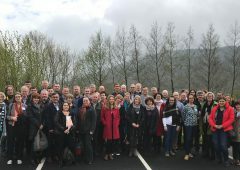 Preserving farming in rural areas, particularly those located in remote pockets along the western seashore, will be a challenge for the Irish agricultural industry and policy makers going forward. However, this isn’t a new problem. 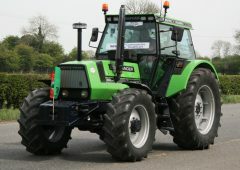 Historically, the west has suffered from internal migration and many farming youngsters have left the green fields for the bright lights of Dublin. 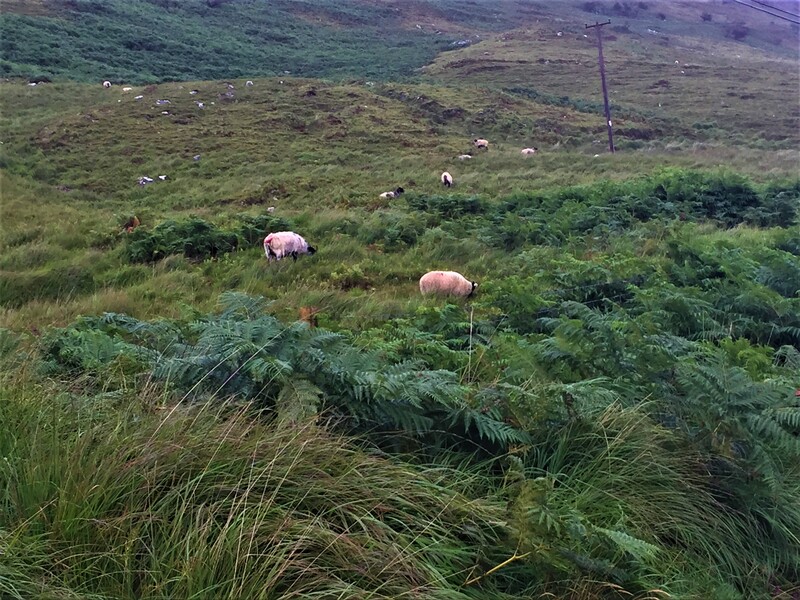 Mountainous regions, such as the sparsely populated areas of the counties of Mayo and Galway, have suffered most. 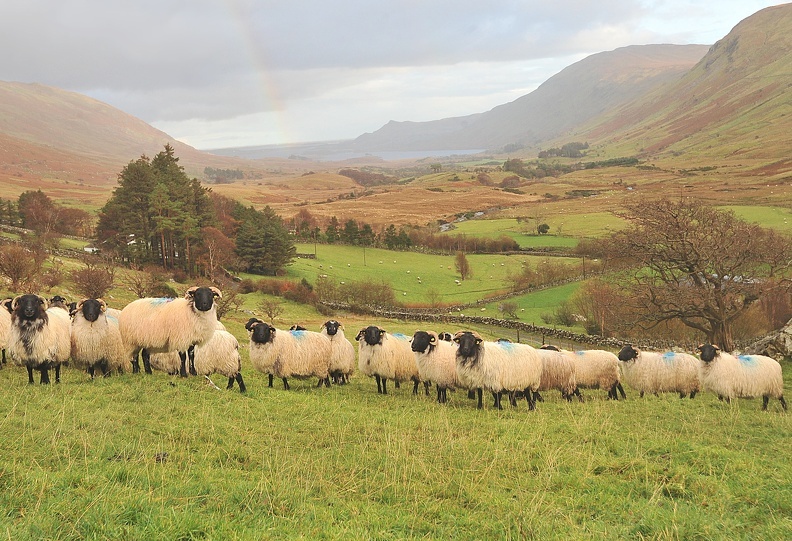 Given the nature of the landscape, and the poor incomes generated from hill sheep systems, many potential young farmers have chosen careers away from the hills. 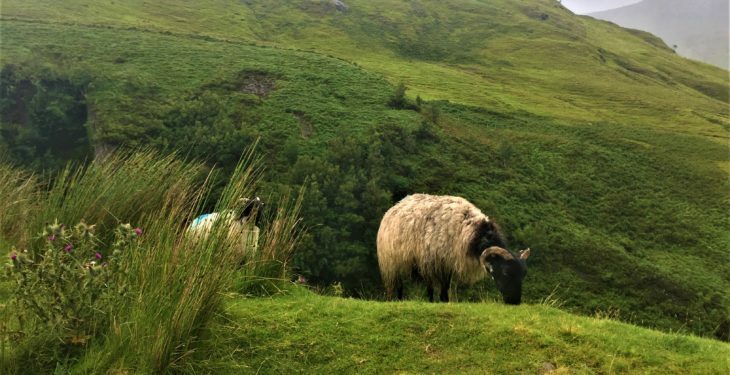 However, back in 2004, a number of enthusiastic hill farmers set about creating a group that would promote the Mayo Blackface breed. To work with the Mayo Mule and Greyface Group and the South Mayo Producer Group to create synergies to help achieve more success. What the group failed to realise is that their work would help to breath new life back into western hills. It would also provide those interested in farming in the region with readily-available markets for their stock. 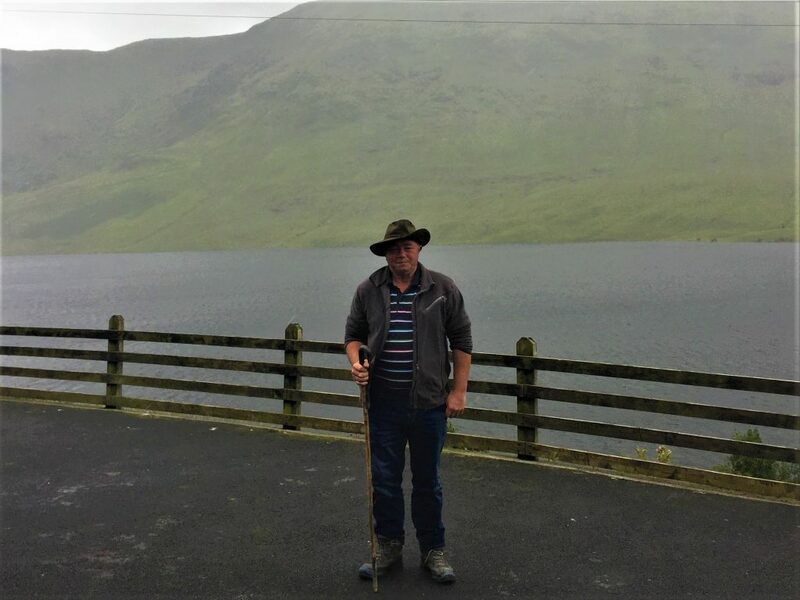 AgriLand recently visited John Joyce, the Chairman of the Mayo Blackface Group, on his farm in Shanafaraghaun, Finny, Clonbur, Co. Galway. Joyce started by explaining how the group was formed. He said: “It began with a discussion among two or three of us who were very enthusiastic about improving things for farmers. “It started as a very small group and now there’s close on 400 farmers involved. 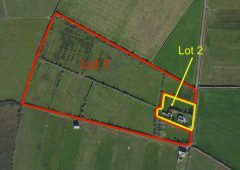 It was originally set up to provide a marketing platform for breeding ewes. A few of us came together and decided it was time to set up a specific sale for Blackface sheep because there was demand there from mule breeders. “We decided to set up a sale where farmers would find the best Blackface ewes, ewe lambs and hoggets available. “From the first sale, it has grown year-on-year and last year we had nearly 2,000 breeding stock on offer,” he said. Joyce added that the leadership of the group, particularly the work of its former chairman John Noonan, in its early days was key to its success today. 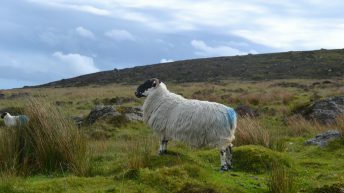 Along with developing a market for breeding stock, the group has also developed a relationship with Kildare Chilling to accommodate the slaughtering of ram lambs. “The majority of the 400 members in the group avail of this service,” Joyce explained. 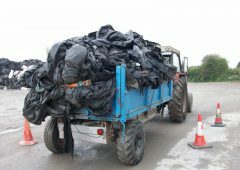 “We have a truck, and transport is provided to Kildare Chilling once a week; this operation has been working very well over the last number of years. The success of this partnership can not be underestimated, as close on 16,000 lambs were marketed through this venture last year; these lambs were slaughtered at carcass weights of 14-21kg. “We supplied lambs right through the year. I think there was only a small break in February and March where no Blackface ram lambs were slaughtered. 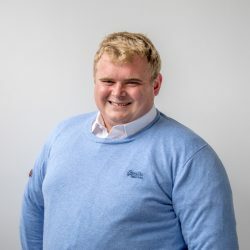 “There is a demand here to find a market for a light lamb carcass; but at the moment, the markets that are available are just too volatile,” he said. 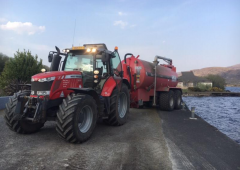 On keeping farmers on the hills, Joyce said: “It’s important because without the hills being grazed properly they can go wild and the risk of wild fires occurring increases substantially. 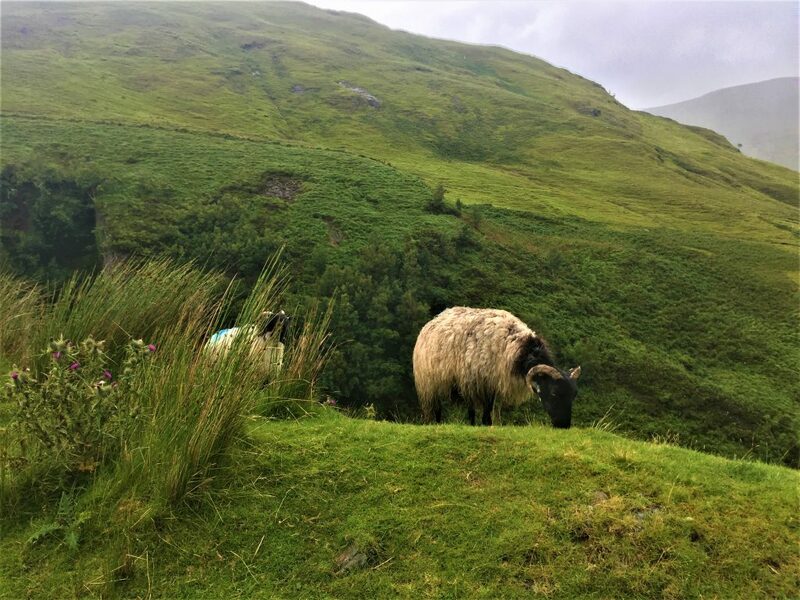 He added: “There are very few of the next generation actively involved in hill farming and unless there’s some supplementary income coming in, it’s impossible to make a living from hill farming alone. “You would need huge hill units to make a living and without the supports from Europe, there would be nobody in the hills. “In my personal opinion, some of the schemes that are coming in now are absolutely crazy. The GLAS scheme is a long way off what the REPS I and II schemes were. REPS I and II were really good schemes and they worked very well in hill areas. 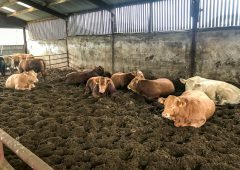 “GLAS is now being over-complicated with nutrient management plans, commonage management plans and at the end of the day the first people who should be consulted are the farmers in the group. “The farmers who know the actual areas and the lie of the land know what works best,” he said. Joyce also touched on how the group maintains such high standards. He said: “The Mayo Blackface Group, the Mayo Mule and Greyface Group and the South Mayo Producer Group all share an office in Ballinrobe. “We have two very good women working there under the Rural Social Scheme and they are paramount to the running of our groups. 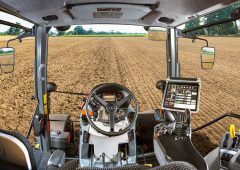 Everything works through that office and it’s convenient for farmers. “We have very strict rules within the group and we enforce them. In total, close on 1,000 farmers work under the three groups. 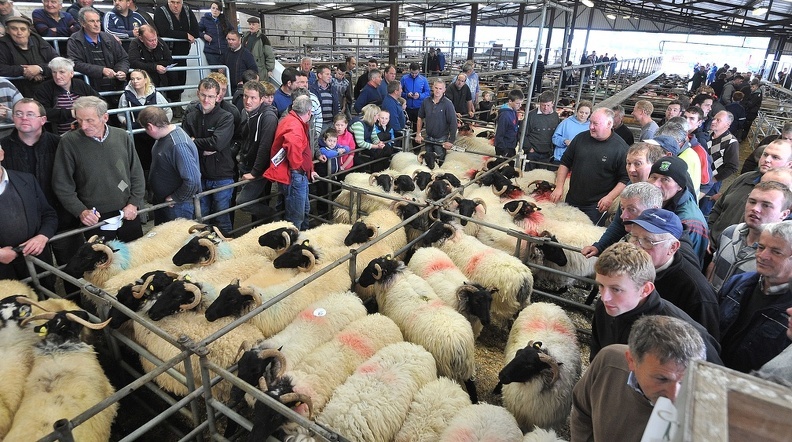 This year, the Mayo Blackface Group will hold its annual sale of breeding ewes, hoggets and ewe lambs in Aurivo Mart in Ballinrobe on September 23. 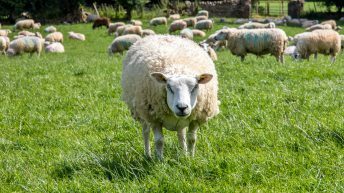 This year’s sale has attracted an entry of over 2,800 sheep and Joyce said buyers can choose from a wide range of sheep on the day, including over 1,200 ewe lambs; 1,100 hoggets and over 500 ewes. “There is a standard set for the type of sheep; everything has to be correct for breeding and no sheep with faults will be accepted. 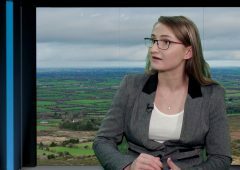 “Customers will travel from all over the country to attend the sale; but buyers from the counties of Mayo, Galway and Roscommon are usually the main purchasers. “Any buyer coming looking for breeding stock will have a choice and if they want to come for 20 or 200 sheep, they will be there for them on the day,” Joyce concluded.